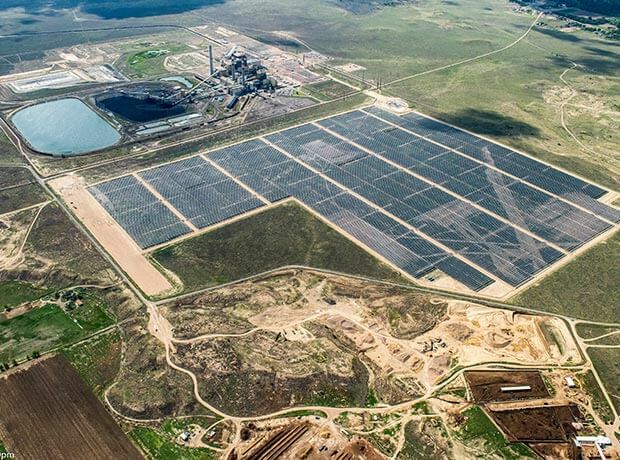 120 MW AC project located in Pueblo, CO. 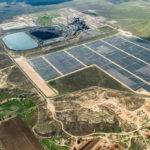 The Comanche Solar project was selected by Xcel Energy through a competitive bid process to supply the majority of its solar generation portfolio. The project was found to be more cost effective than natural gas on a dollar per megawatt hour basis. 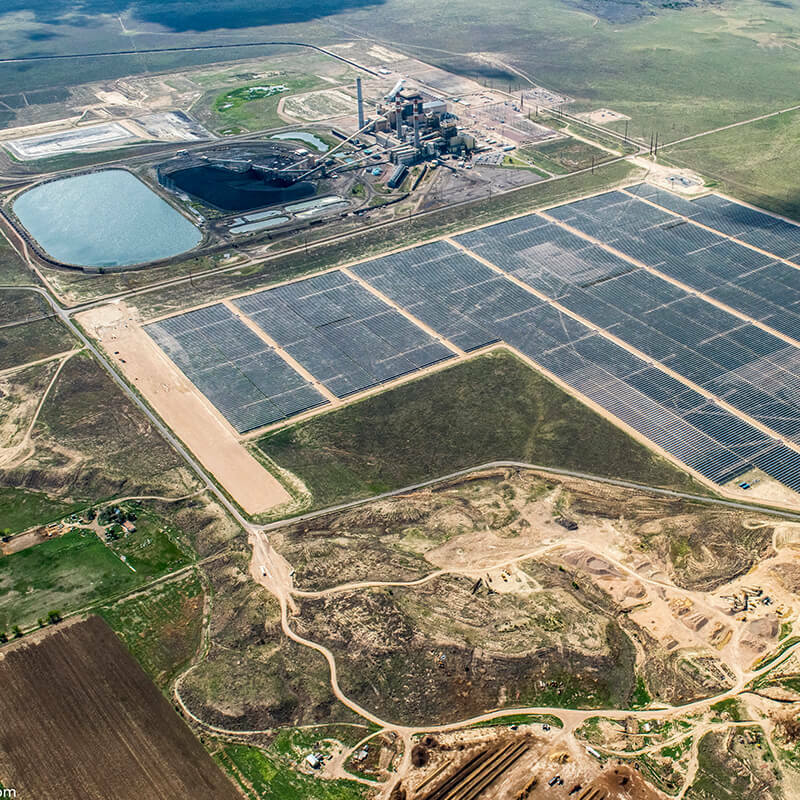 Comanche Solar is the largest solar project east of the Rockies. PHOTO CREDIT: Construction Contractor, RES America Construction Inc.
Comanche Solar has been online since 2016. Makes solar energy a cost-effective choice for large energy users and delivers significant environmental benefits. Generates enough energy to power more than 31,000 homes. Reduces CO2 by 3.5 million tons over a 25-year lifecycle.